For the first time, alpha-Casein was used as an efficient and eco-friendly catalyst for an effective and facile preparation of dihydropyranopyrazoles and spiropyranopyrazoles. The synthesis of bis (pyrazol-5-ols) derivatives was developed via one-pot, pseudo-five-component condensation, and the target dihydropyrano[2,3-c]pyrazoles and spiropyranopyrazoles were prepared by one-pot four-component reaction. 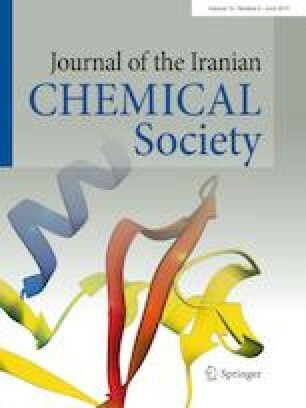 This new method of employing alpha-Casein, which is a green, recyclable, non-toxic and commercially available catalyst, offers advantages such as mild condition, short reaction times, easy work-up, no need for column chromatography, and high yields of the products which make it more economic than other environmentally synthetic protocols. The authors would like to acknowledge the financial support received from the Research Council of Sistan and Balouchestan University.